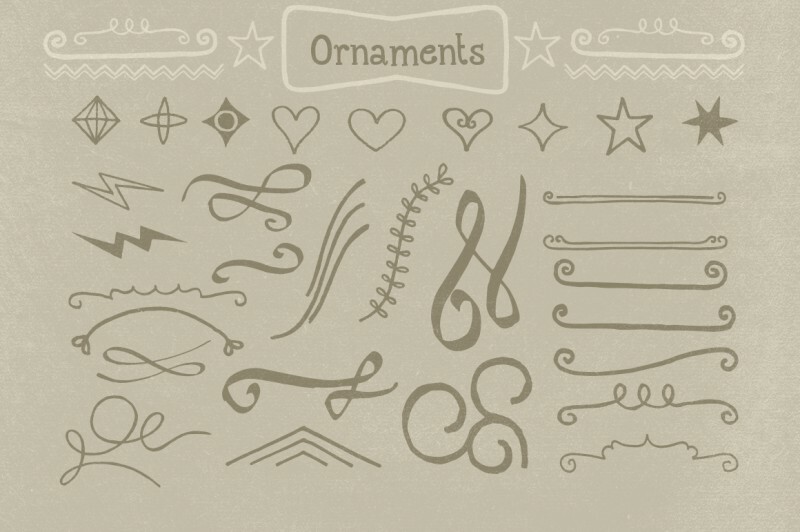 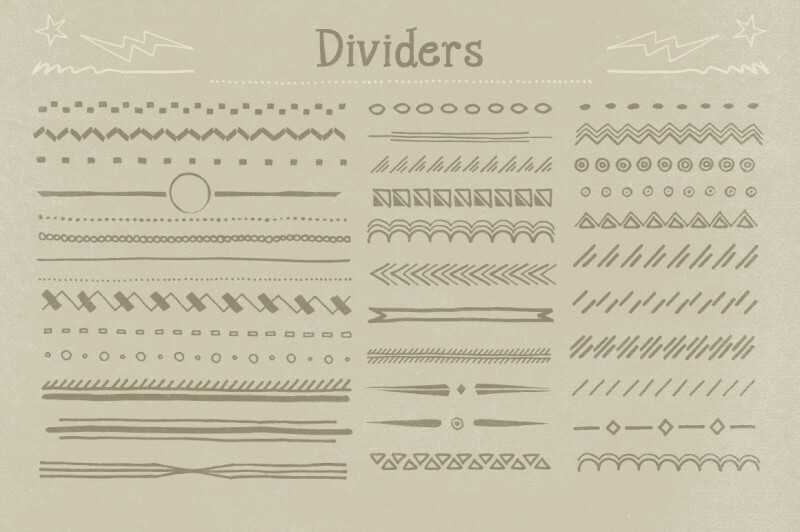 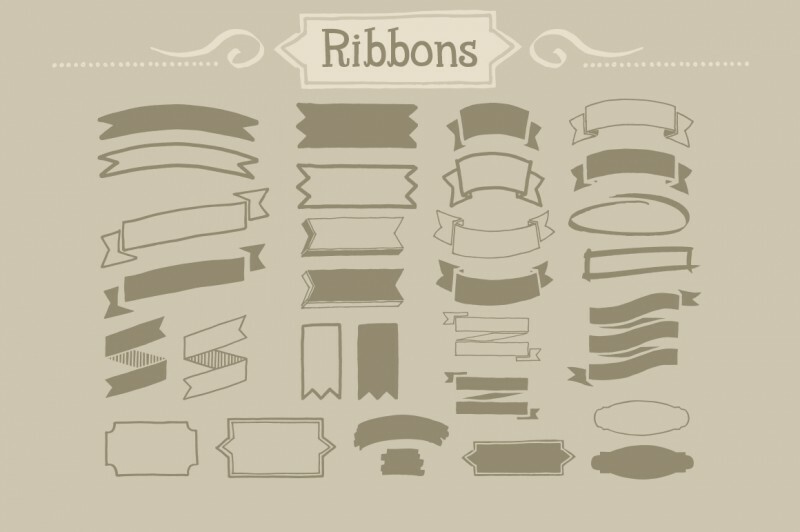 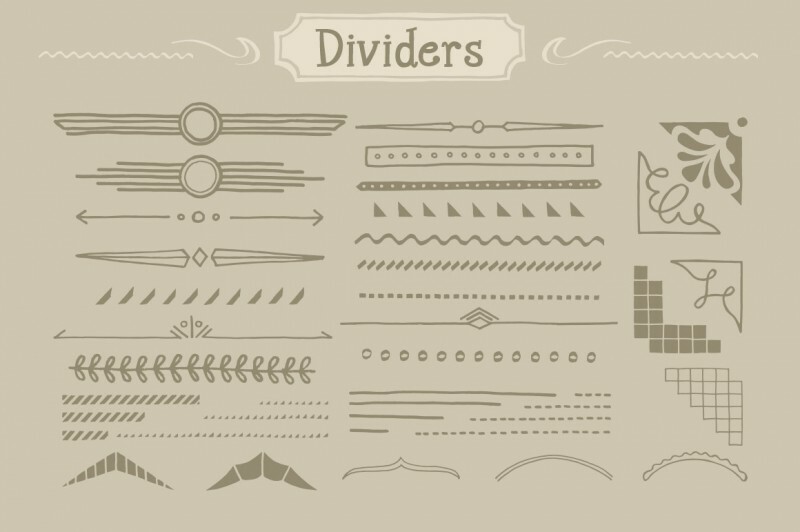 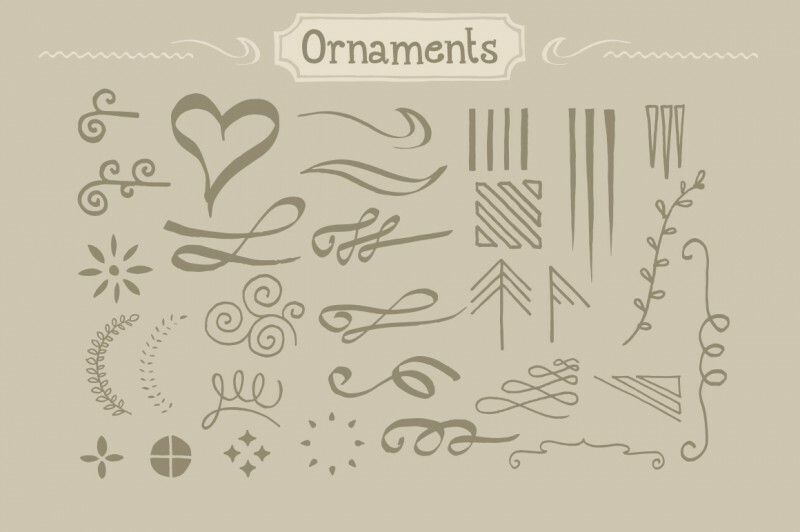 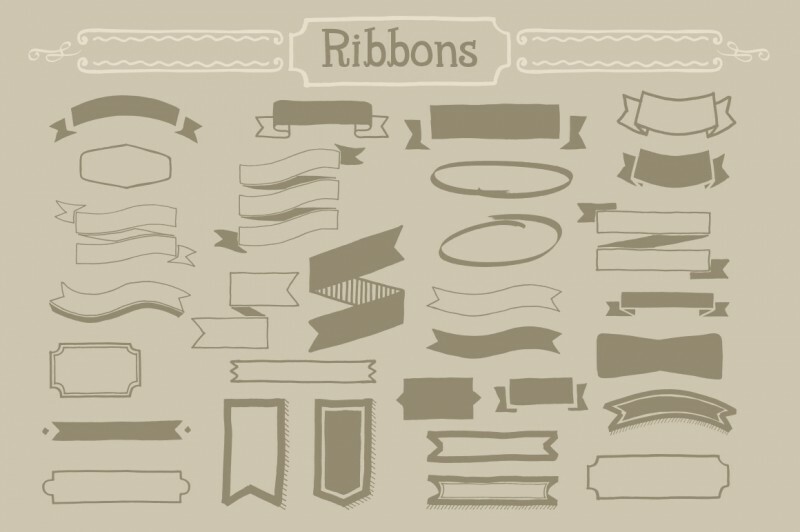 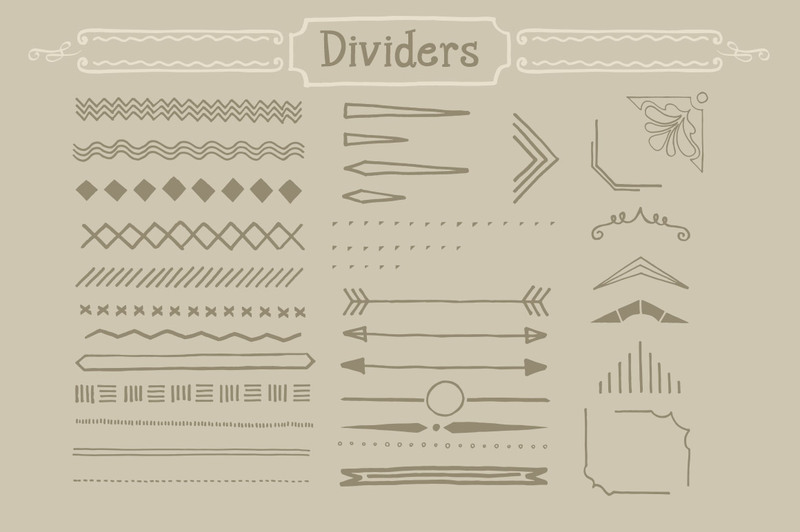 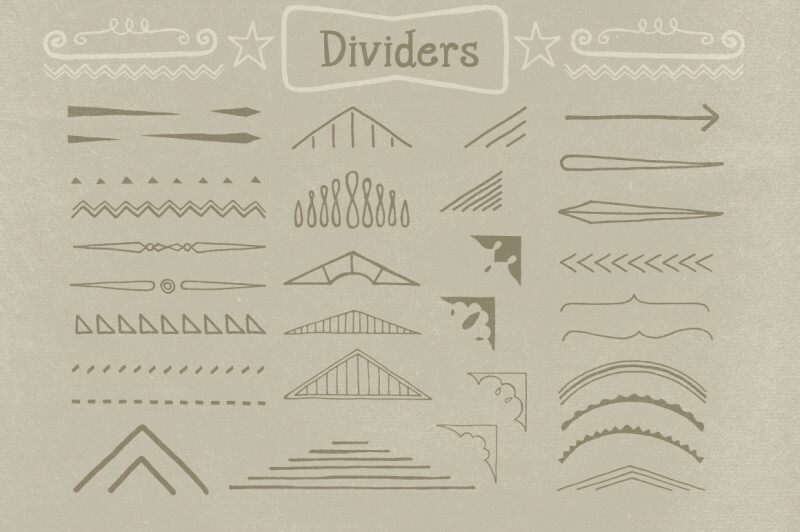 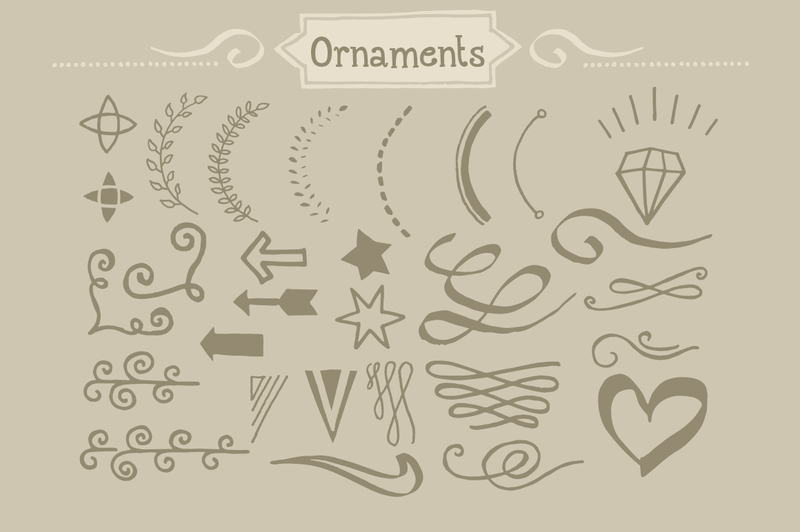 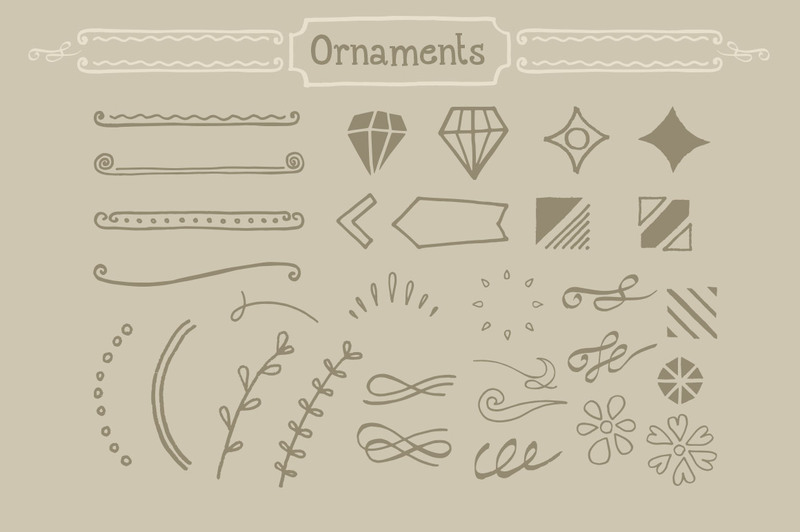 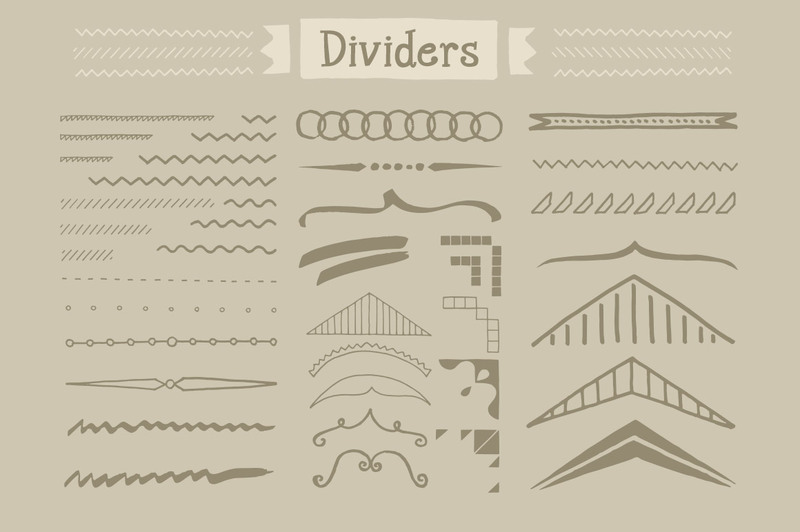 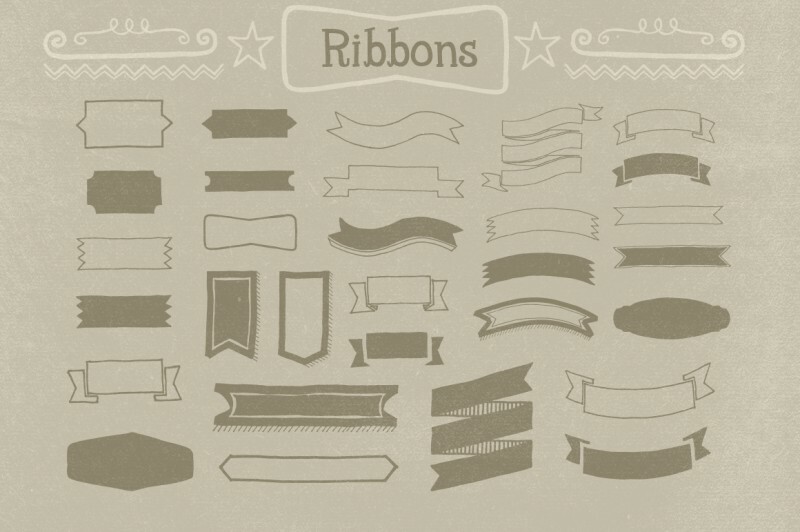 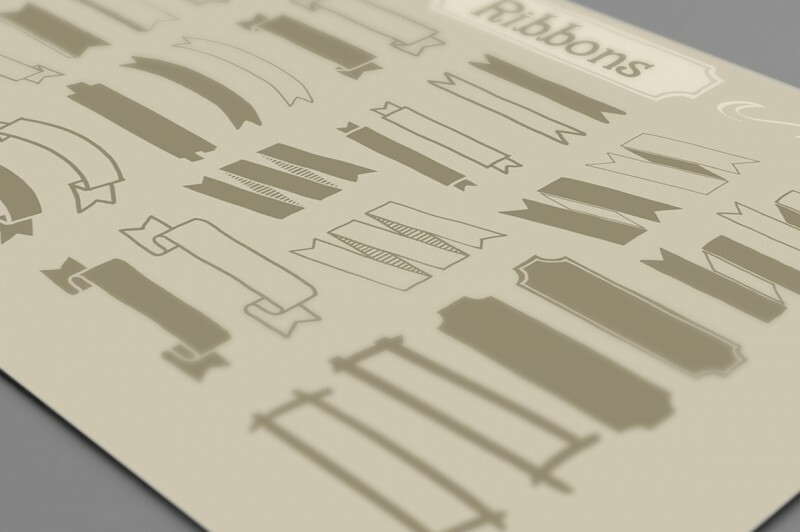 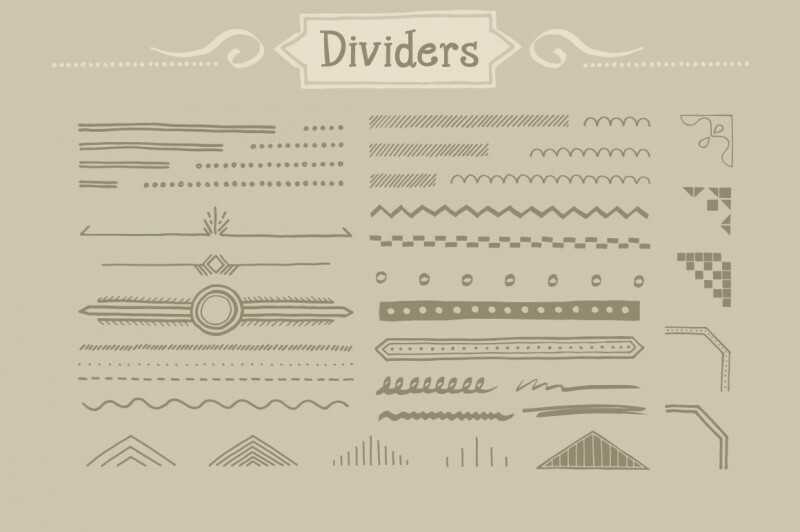 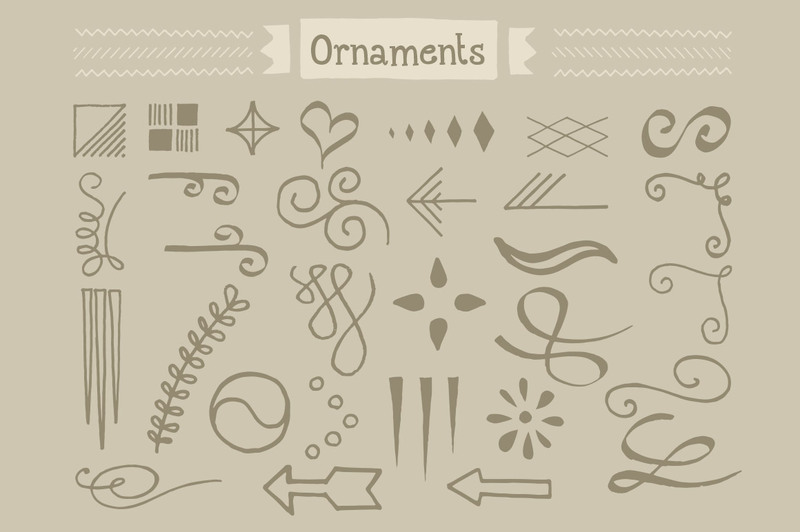 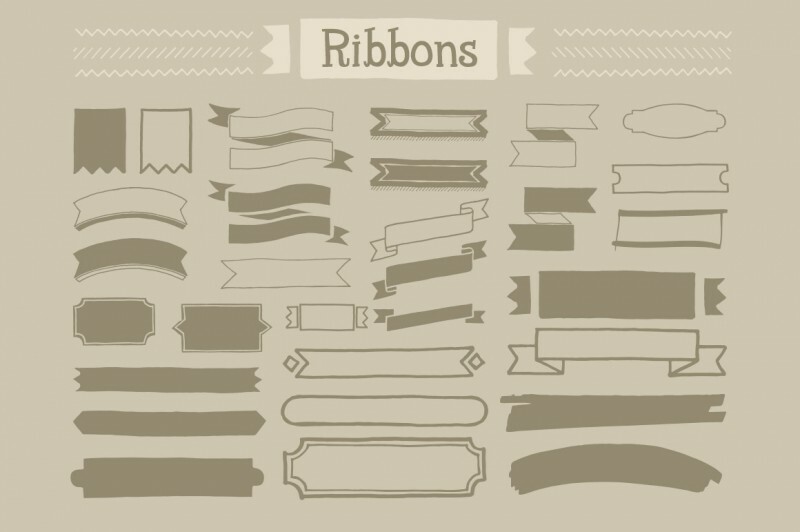 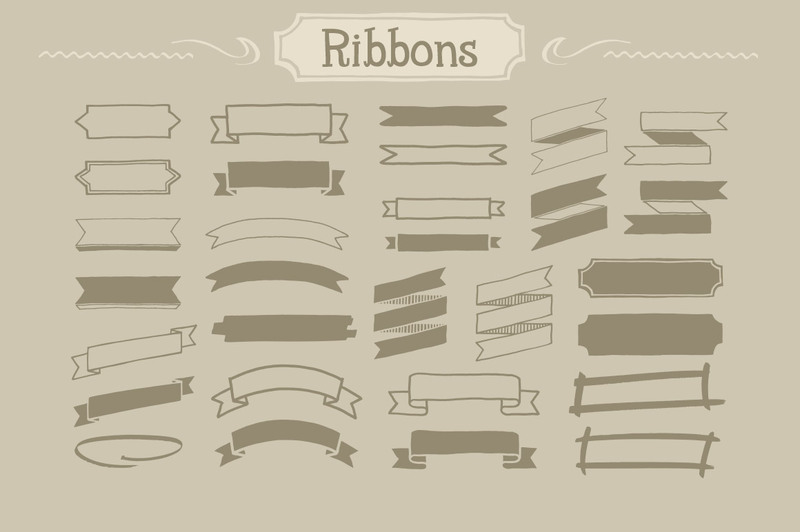 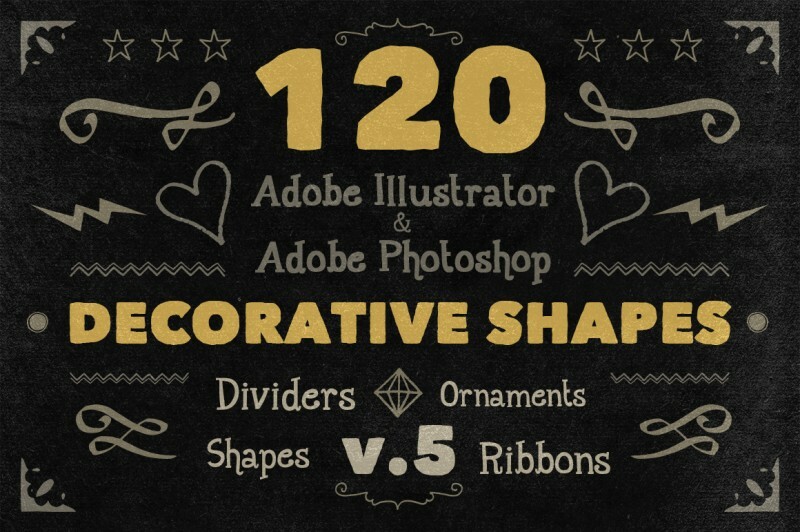 890 Unique Handwritten Decorative Shapes - Dealjumbo.com — Discounted design bundles with extended license! 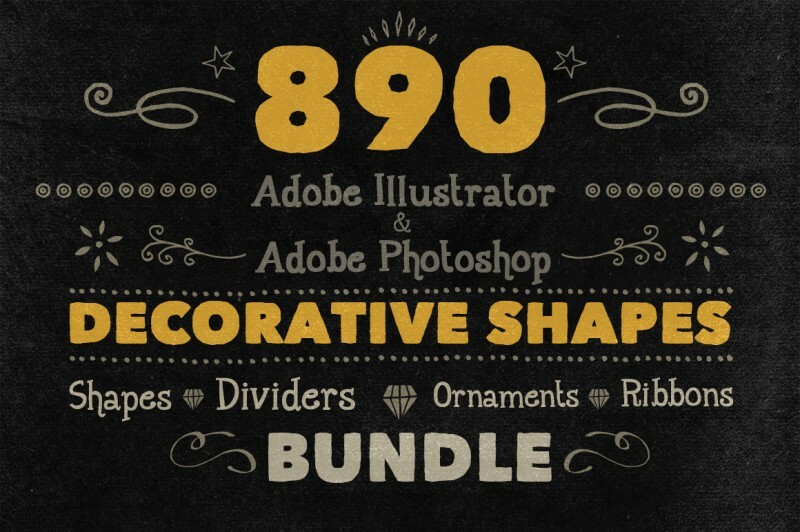 890 Unique Handwritten Decorative Shapes - Dealjumbo.com — Discounted design bundles with extended license! 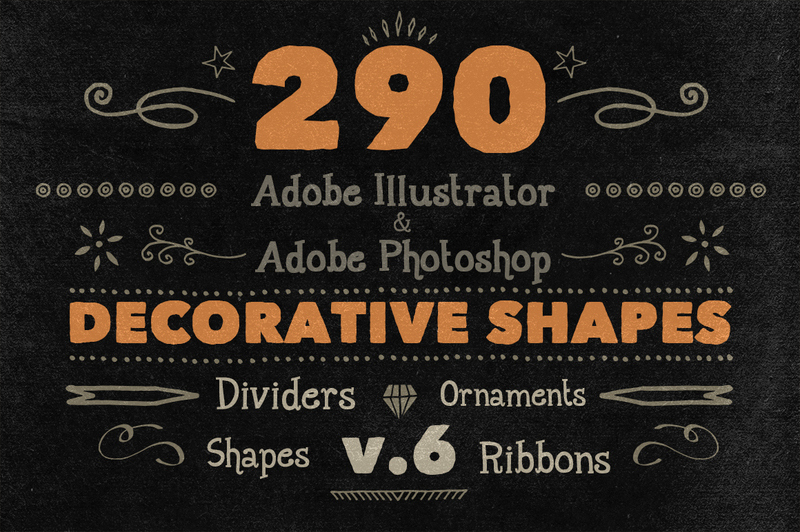 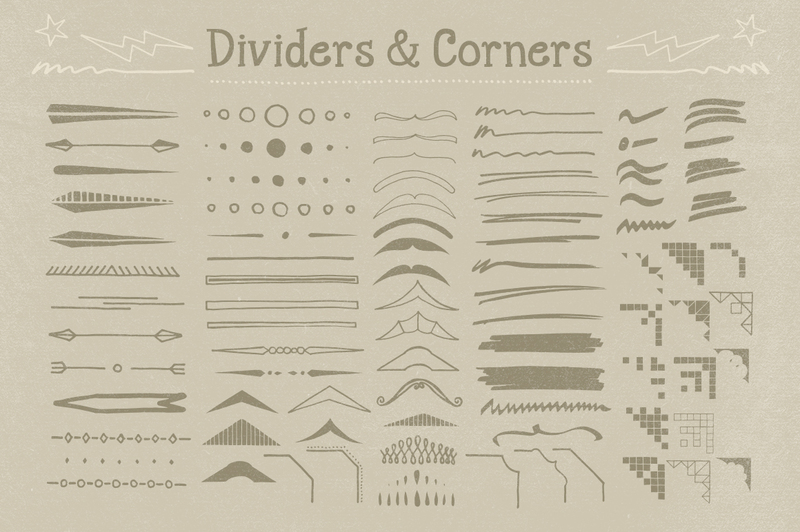 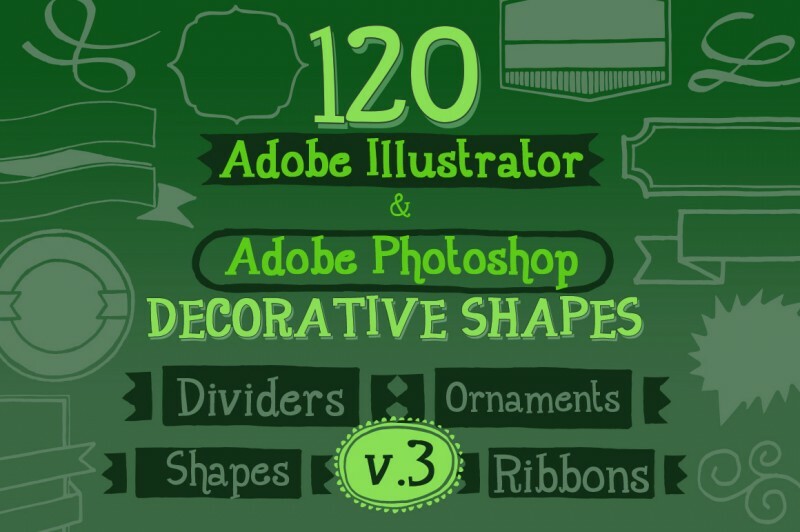 If you are looking for some cool hand drawn shapes/elements for your new designs then you are at the right place because here you will get a great collection of vector and also photoshop decorative sets. 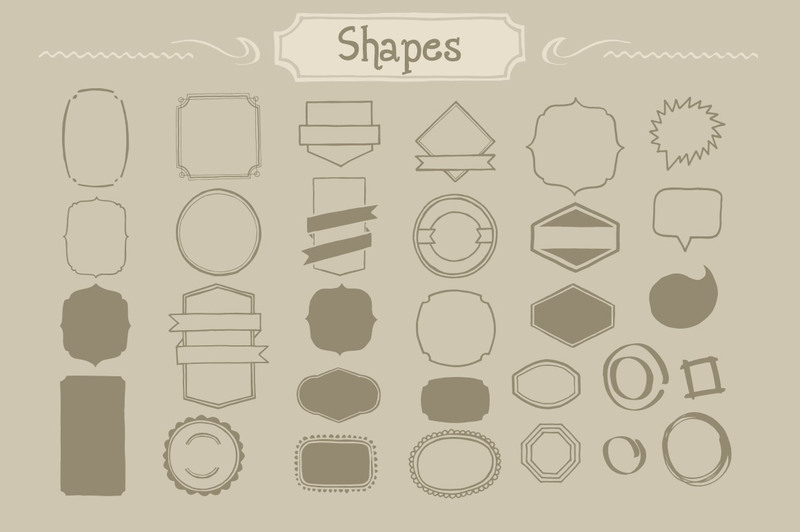 These elements are great for your web or any print design projects like ivitations, postcards or t-shirts designs. 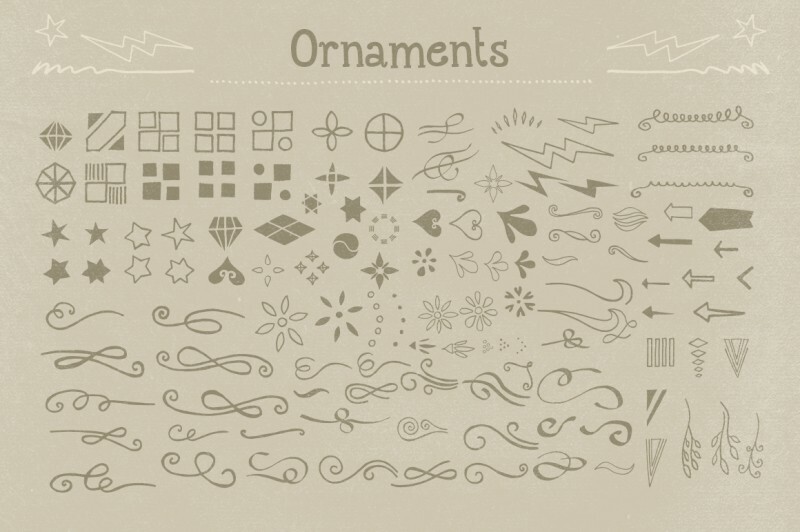 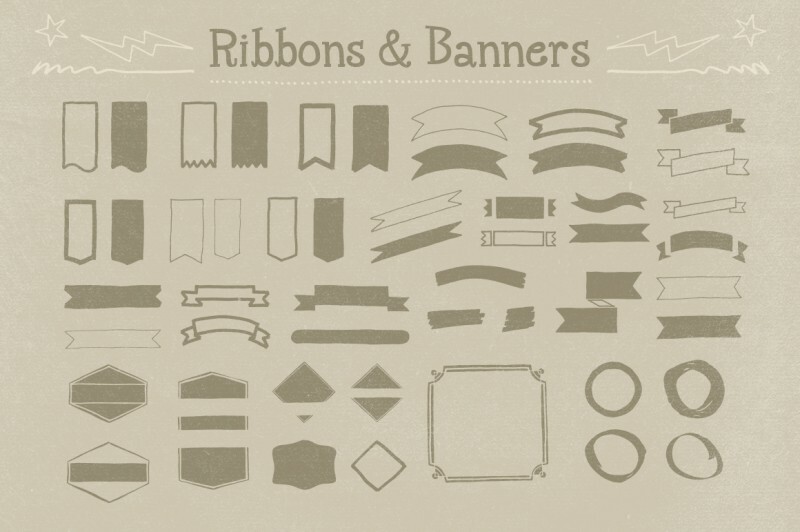 All these vector/photoshop elements are from Cruzine Design. You can stretch, mix, cut, color change – just play with these shapes and create amazing and unique designs! 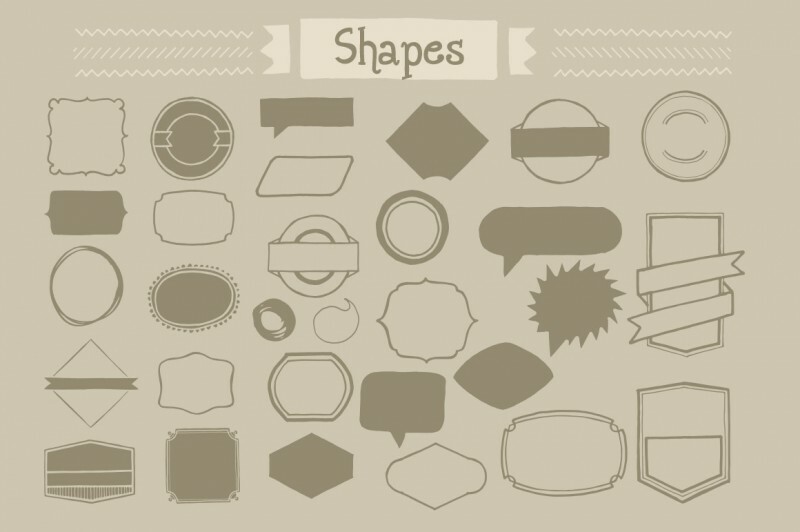 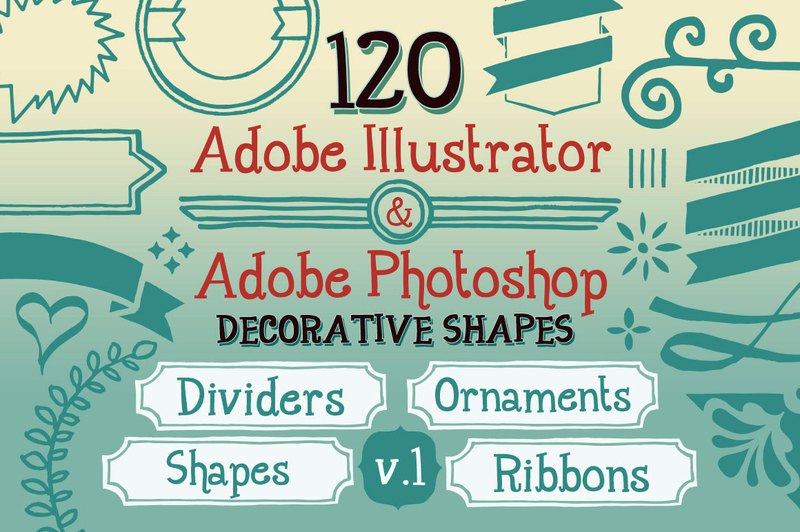 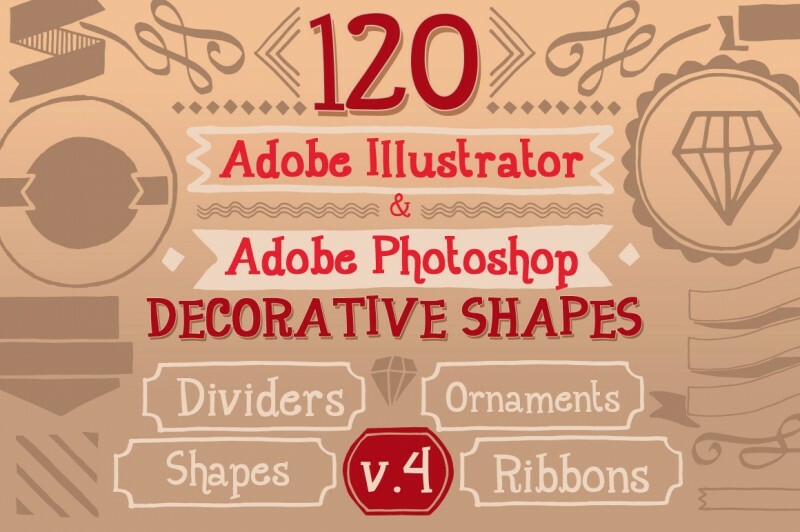 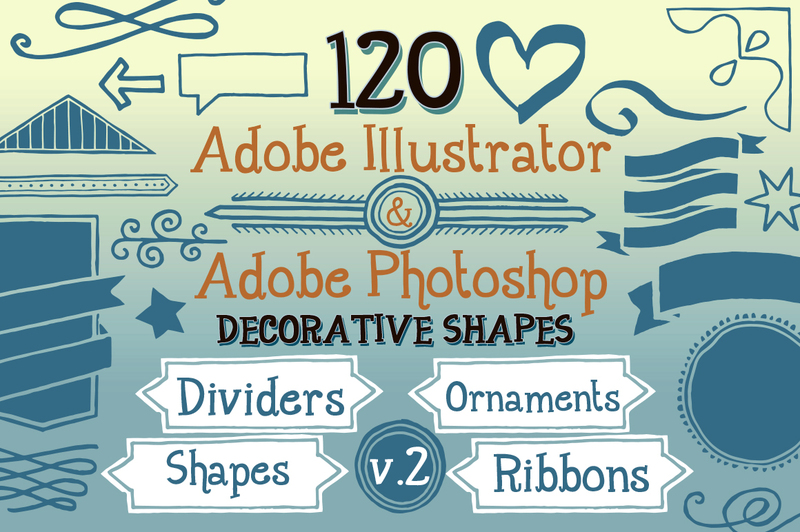 ;) You can work with all these shapes in Adobe Illustrator or in Adobe Photoshop. 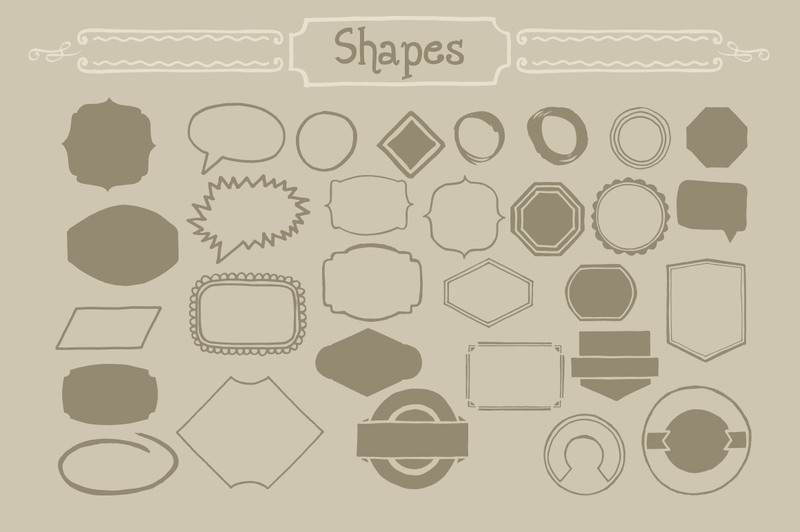 All photoshop shapes are resizable and layered! Note: You can already have this bundle from our first Only Best Sellers – Mega Bundle! Adobe Photoshop .psd files included! 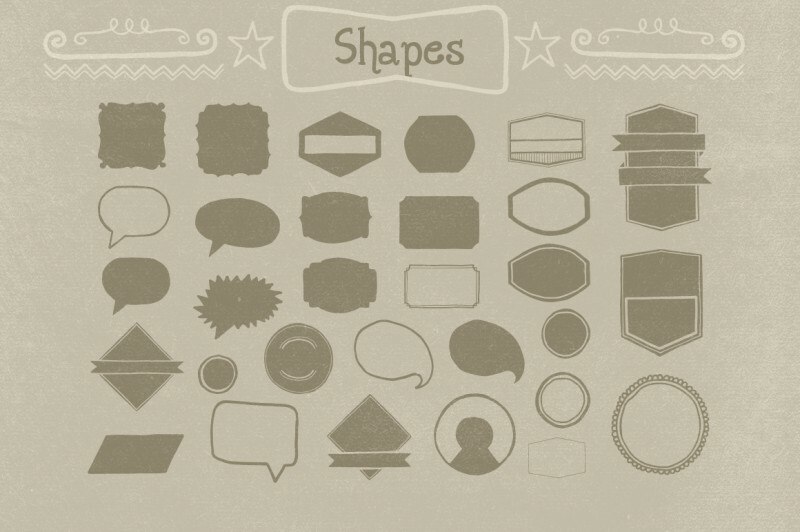 Normally, all these shapes would cost you $38, but for a limited time only, you can get this unique collection for $9! 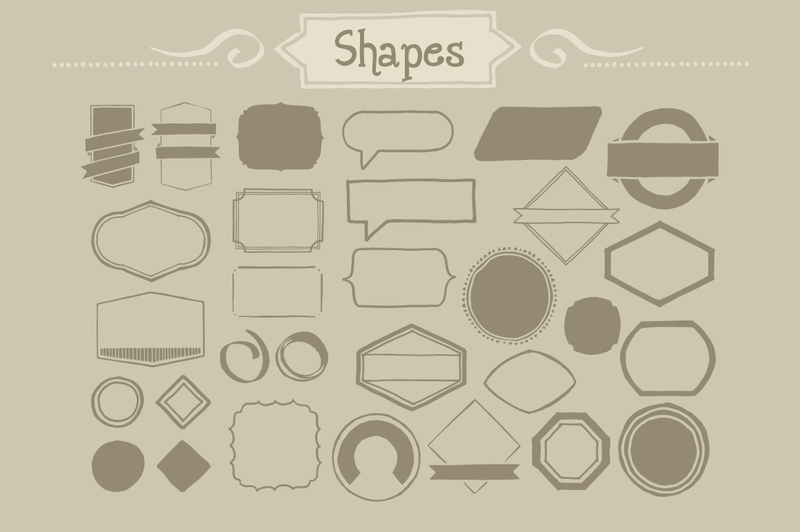 These shapes & elements can be used for both personal and commercial puroposes, for yourself or on behalf of a client, on their own, or as part of your new design for sale.